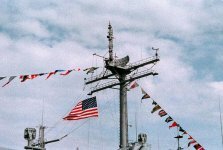 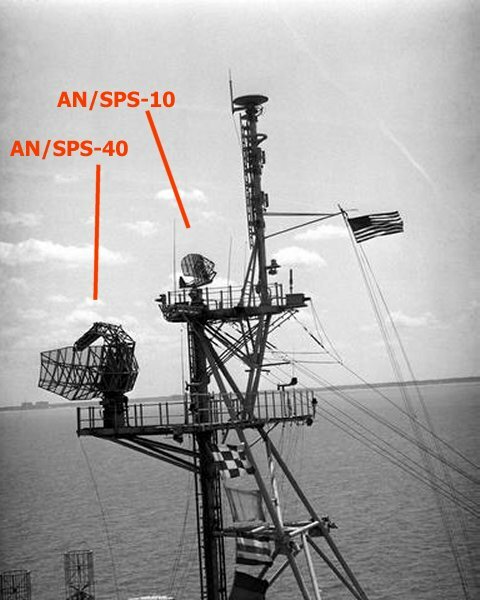 The SPS-10 surface search radar had a shorter range than other shipboard radars. 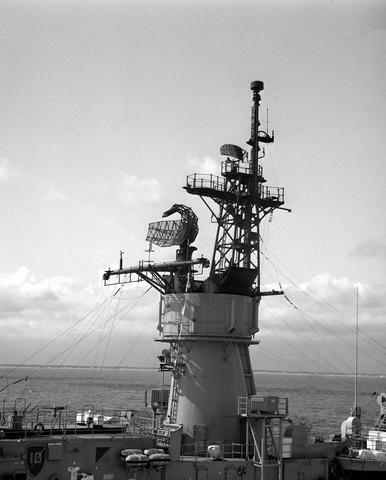 In the mid-1980s the Ratheon AN/SPS-10 was upgraded/replaced by the Norden SPS-67 radar on the CG 26 BELKNAP class. 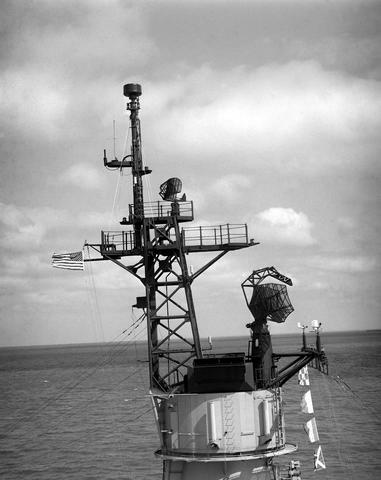 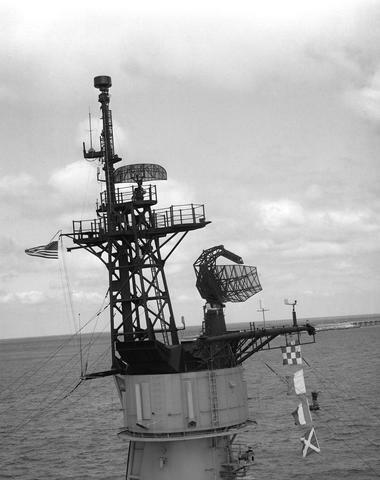 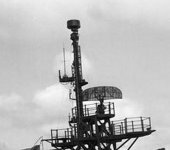 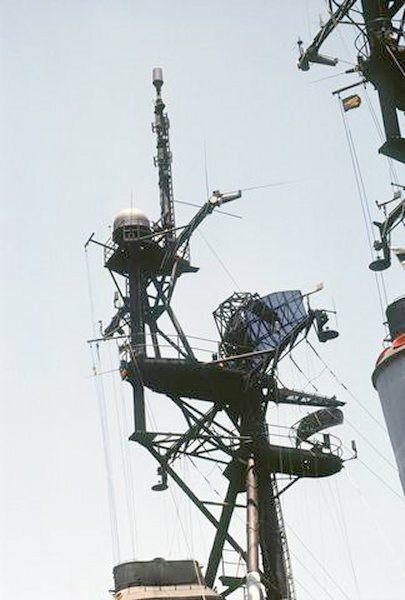 The radar antenna for these radars were mounted on the uppermost portion of the forward mast, above the SPS-48, on the CG 26 BELKNAP class. 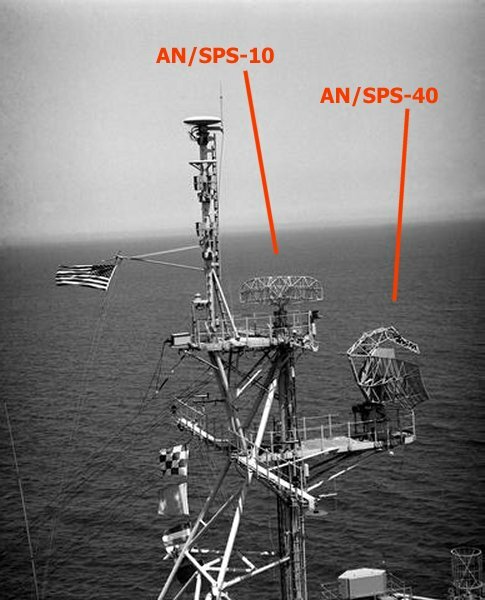 Most ships using the AN/SPS-10 Surface Search radar upgraded to the AN/SPS-64, and consequently this radar was retired from service at the end of 1998.